The city’s first (and only) croquette store. 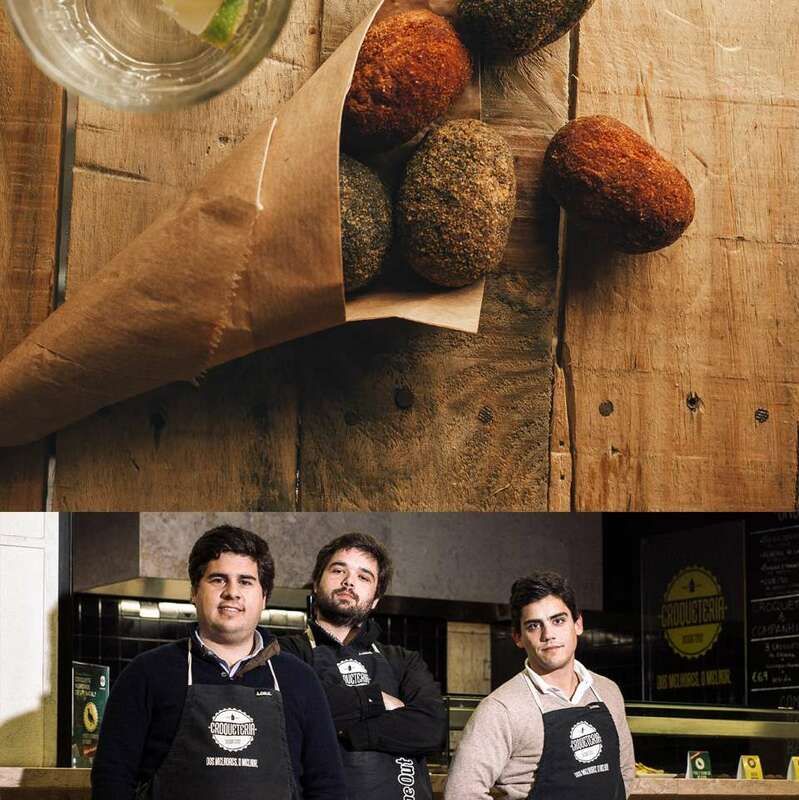 The city’s first (and only) specialist when it comes breaded and fried croquetes had to fight hard to secure its spot in the Mercado da Ribeira.  At the start of 2014, its founders won a Time Out Lisboa competition to find the best original business involving Portuguese food. The aim was to highlight the fact that Lisbon is also a city of great entrepreneurs, by providing a platform alongside all the great chefs and restaurants for people who, while lacking experience, clearly had talent. These croquetes won through thanks to the quality of their recipes and the passion of the team behind them. There are various versions of locals’ favourite savoury snack at the Time Out Market, but the traditional meat-based recipe is as near to perfection as can be. To start you soften the roughly-chopped onion and celeriac in a little olive oil with the chouriço, garlic and bay leaf. When the onion starts to become golden, refresh it with white wine. As soon as the wine evaporates, add the meat, cut into large cubes. This is then seasoned with salt, pepper and cumin to taste and stewed until it starts to disintegrate – about 1 hour 30 minutes to 2 hours. When it is cooked, drain the sauce into a recipient and reserve. For the gravy, heat the butter and in it colour the onion and fry the flour until golden. Add the stock little by little to dissolve the flour and mix well so that lumps do not form. When you have a smooth gravy, allow to boil for 2 minutes to cook the flour, while stirring constantly (so that the bottom does not burn). Shred the meat, add the gravy and allow to cool. Once cold, weight out 50-gramme portions, shape into croquetes, dip in egg and breadcrumbs and freeze. After freezing, heat oil to 180º C and deep fry the croquetes until they are well coloured and crispy. They are then finished in a 250º oven, for five minutes.